Based on the Finchley Road between Hampstead and Swiss Cottage our beautiful shop has been providing the finest art and craft materials for over 25 years. All our staff are all practising artists and offer unique expertise in their chosen fields along with a broad knowledge of art and craft in general and are happy to share their knowledge with you. 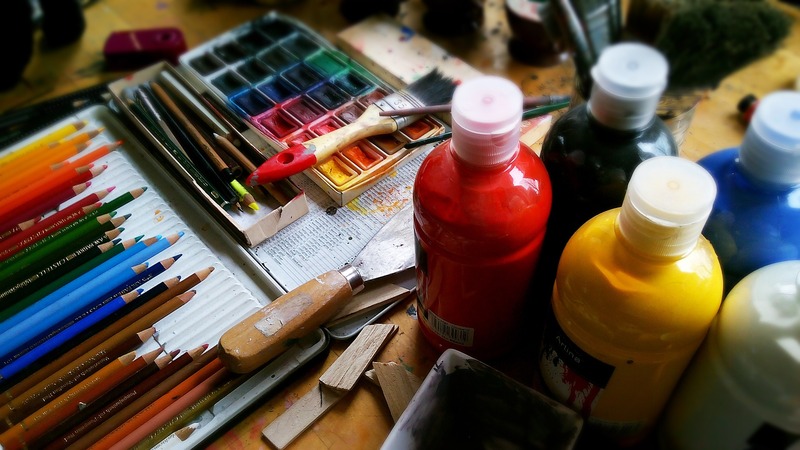 We offer a vast range of art materials from fine art, craft, and haberdashery through to calligraphy, modelling materials and a bespoke framing service. We also have a large section of art materials for kids. The London Art Shop is a great place to pick up that unique and special gift you’ve been looking for as well as ideal to get everything you need when starting out as an artist and stocking up if you’re an experienced one.